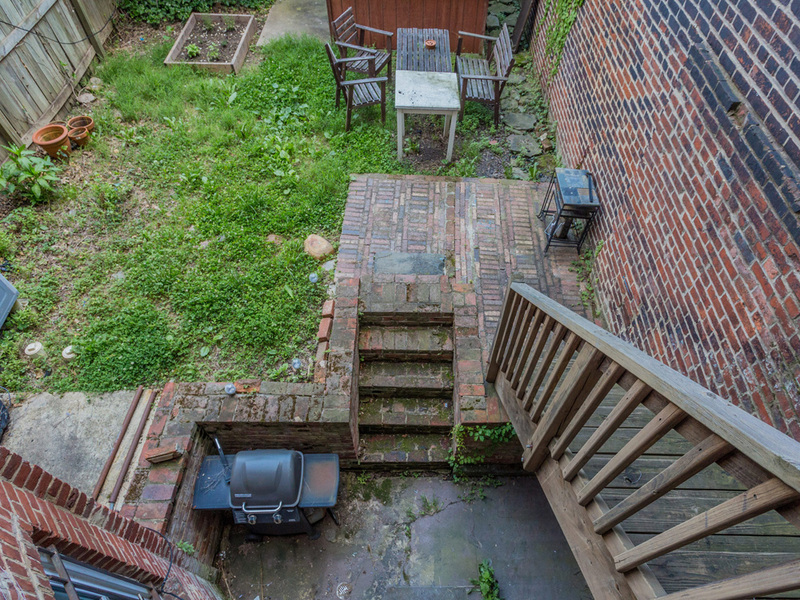 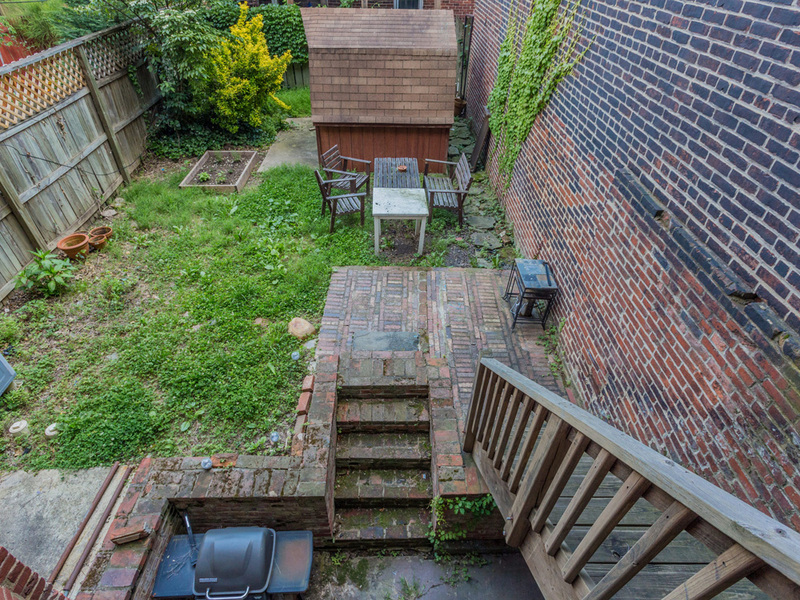 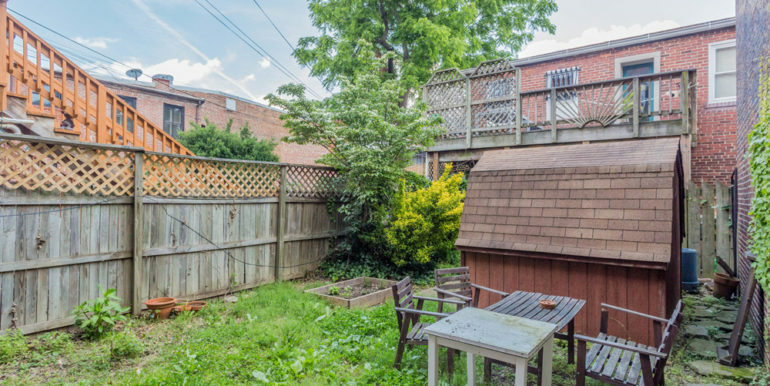 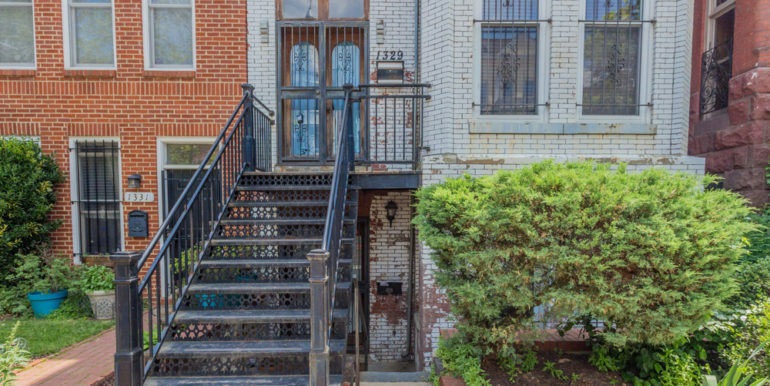 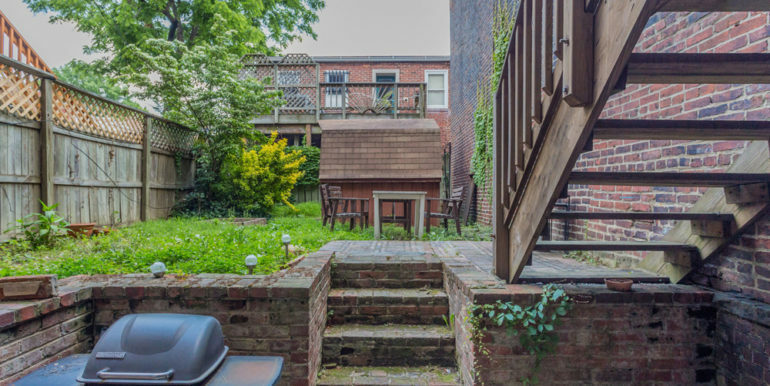 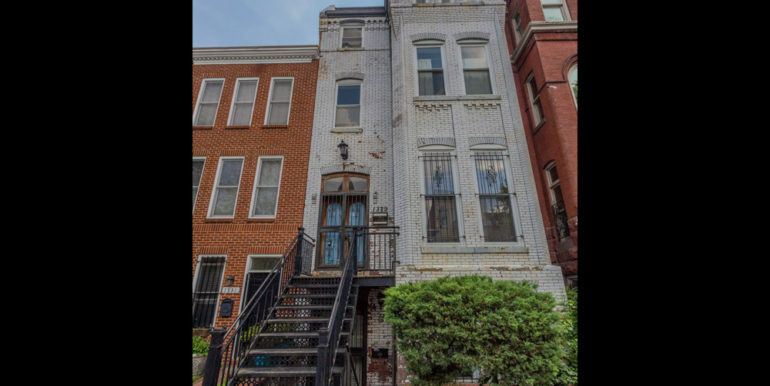 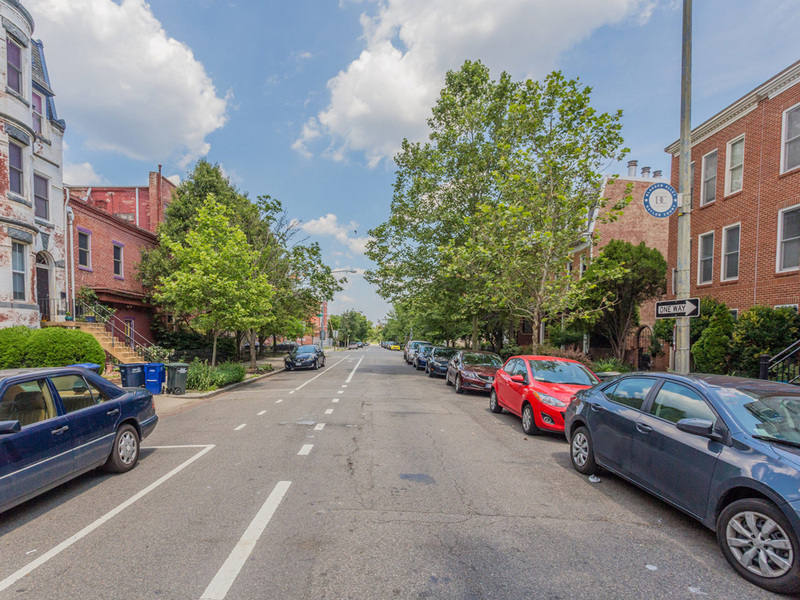 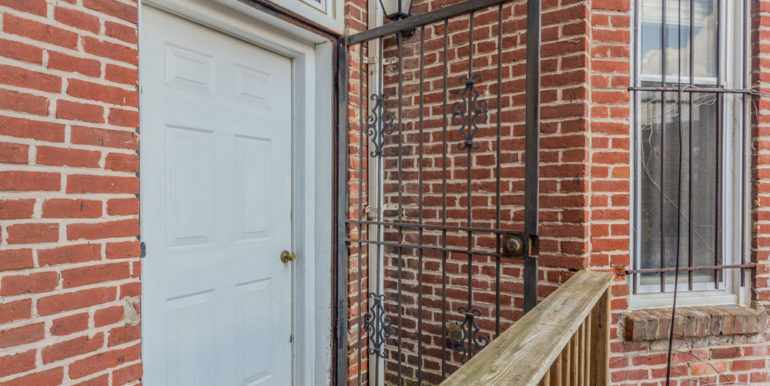 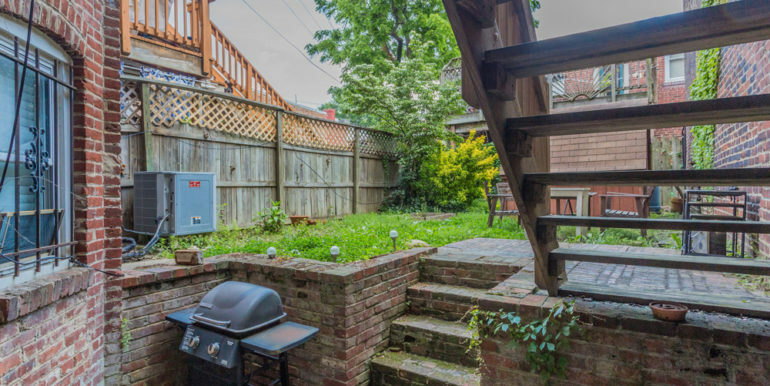 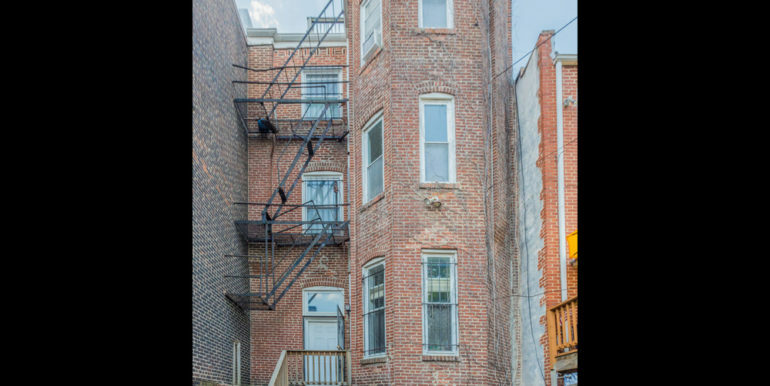 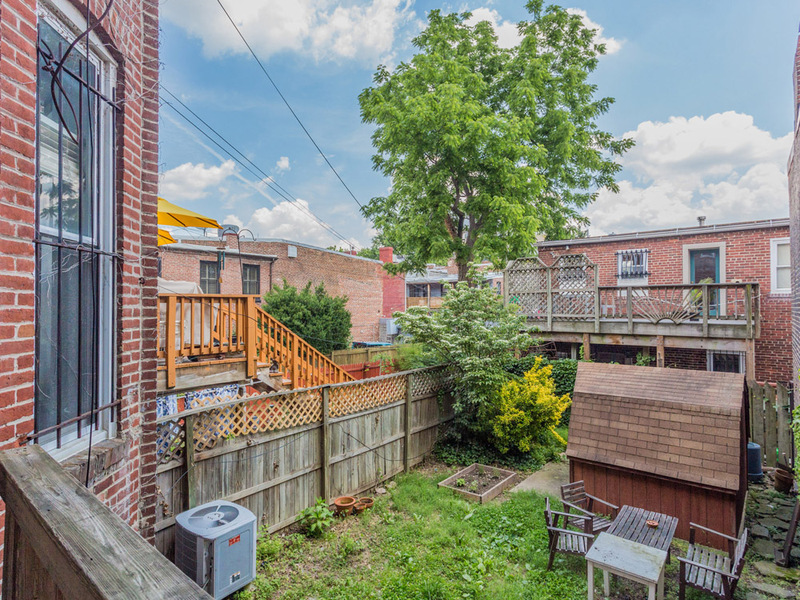 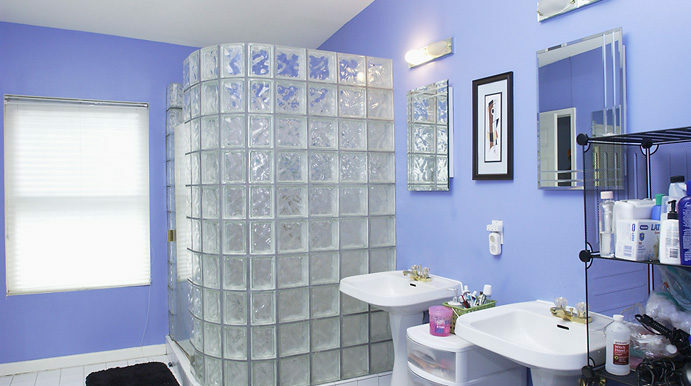 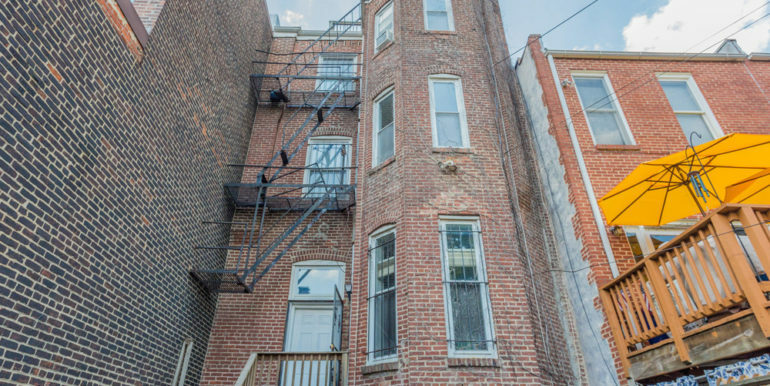 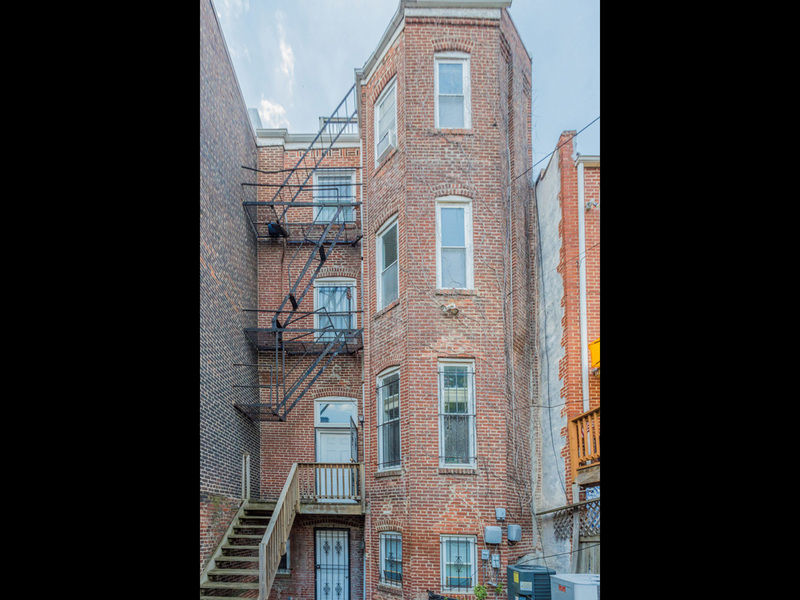 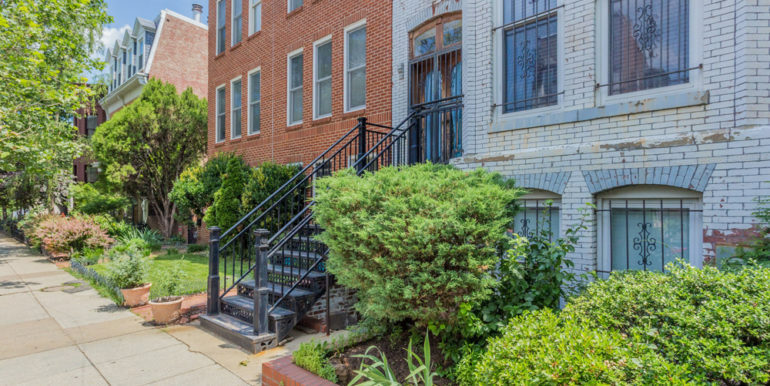 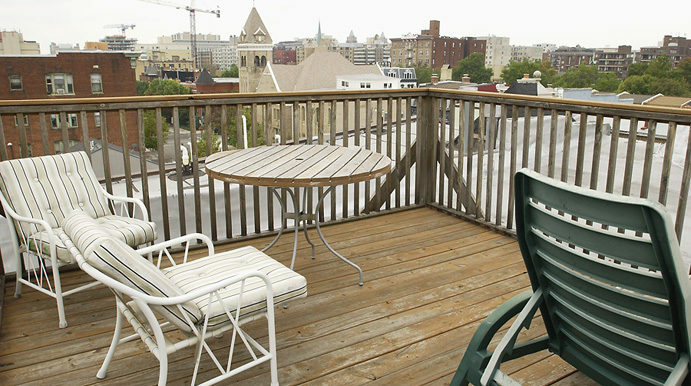 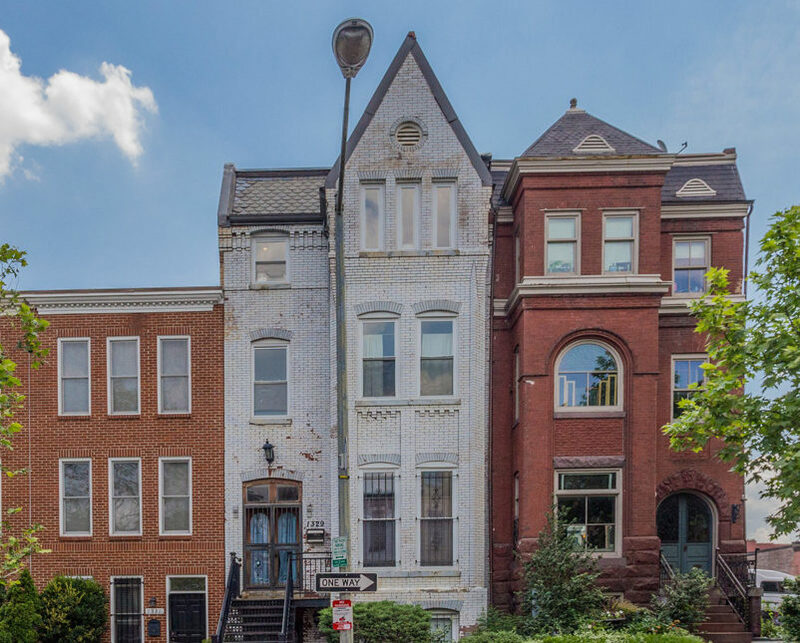 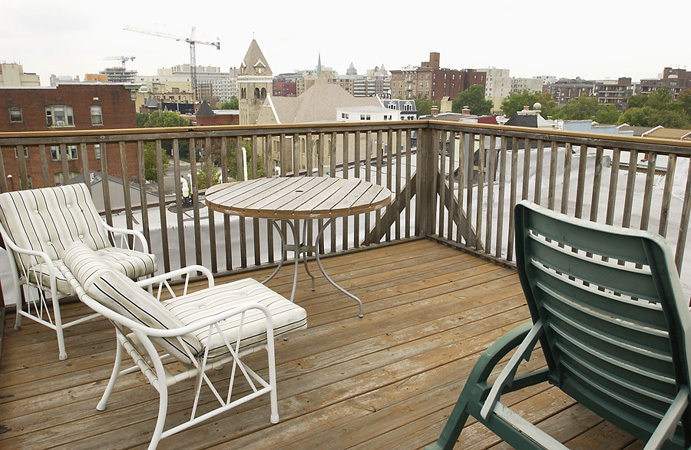 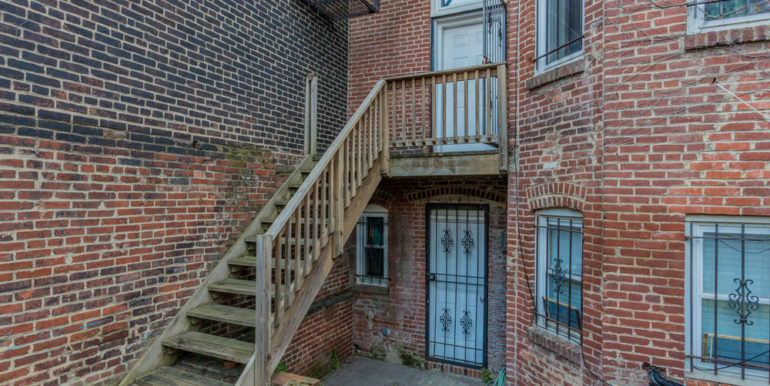 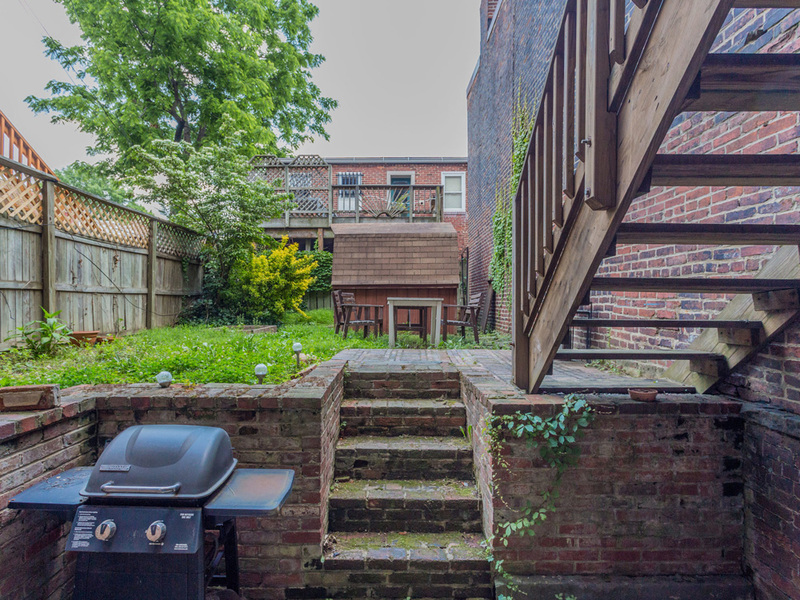 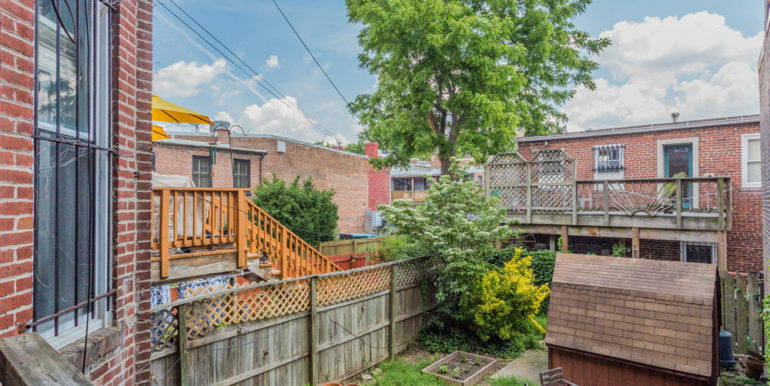 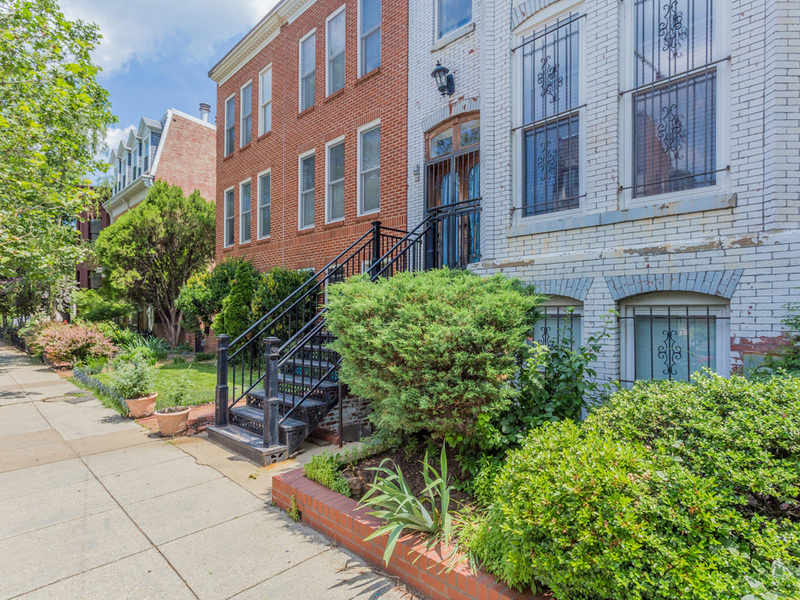 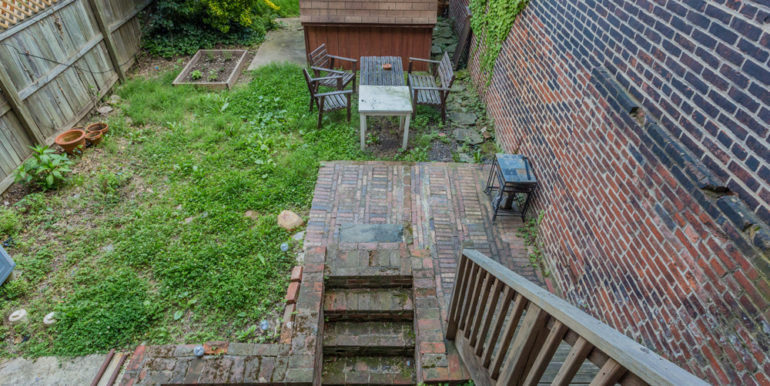 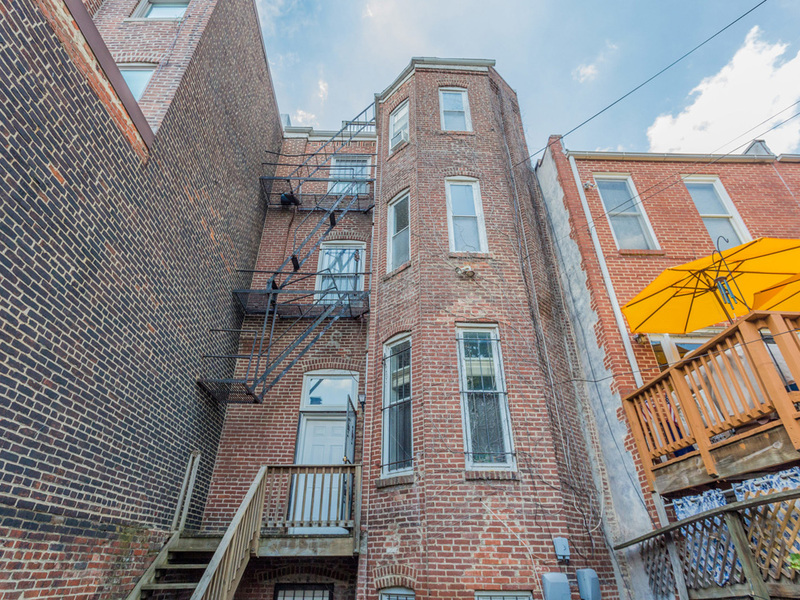 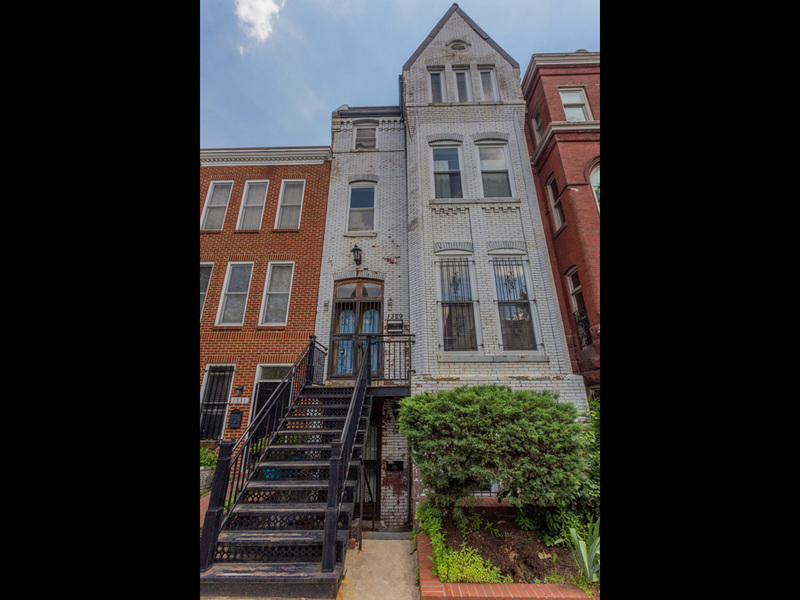 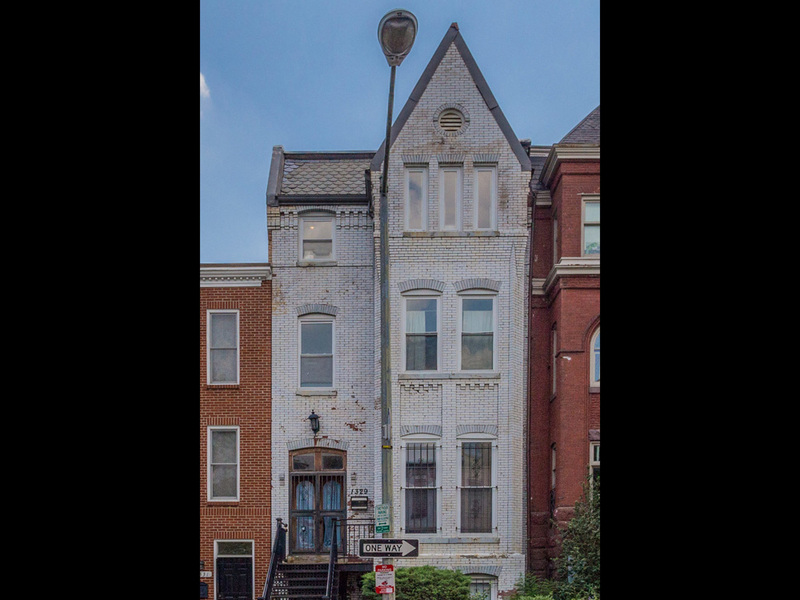 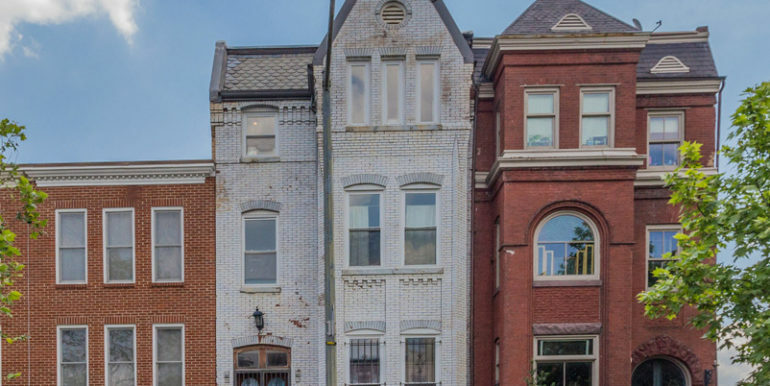 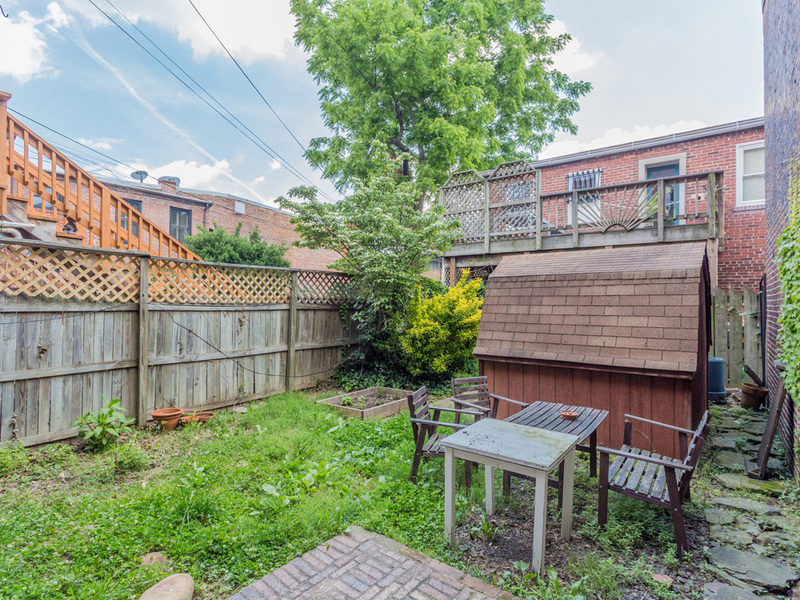 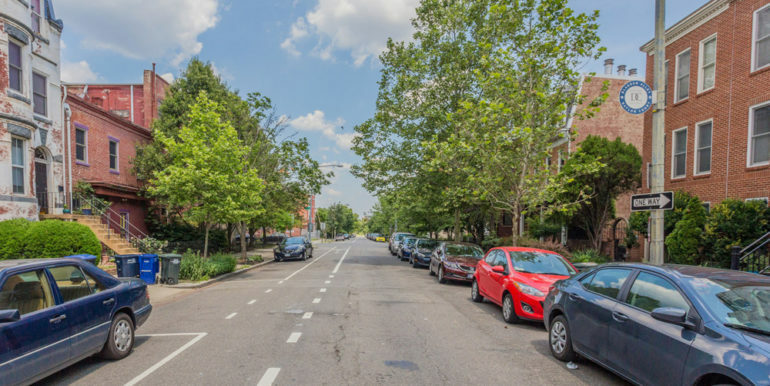 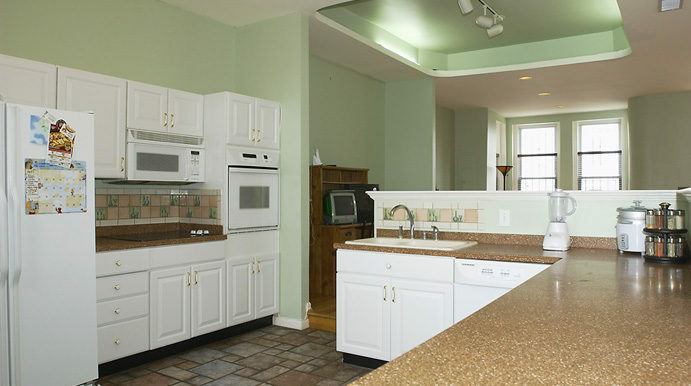 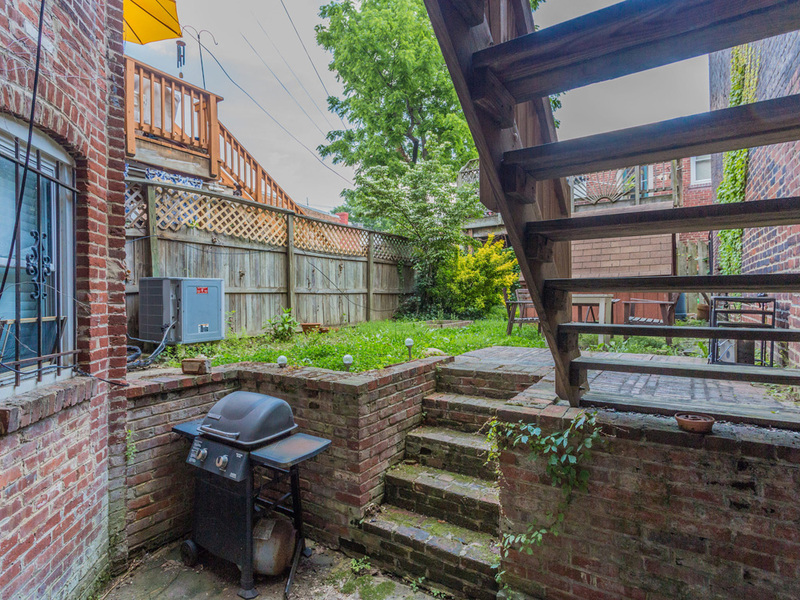 Elegant 4-level Row House on quiet one-way street in the heart of Logan Circle/Shaw. 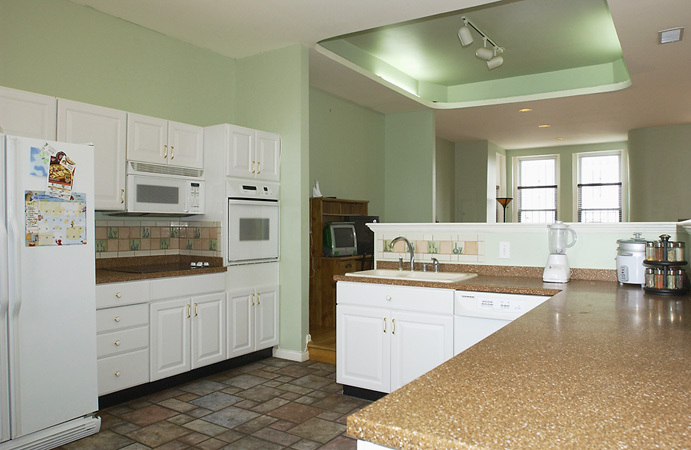 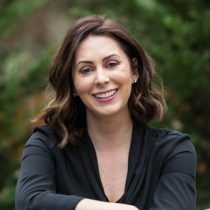 5BR, 2.5BA in main house. 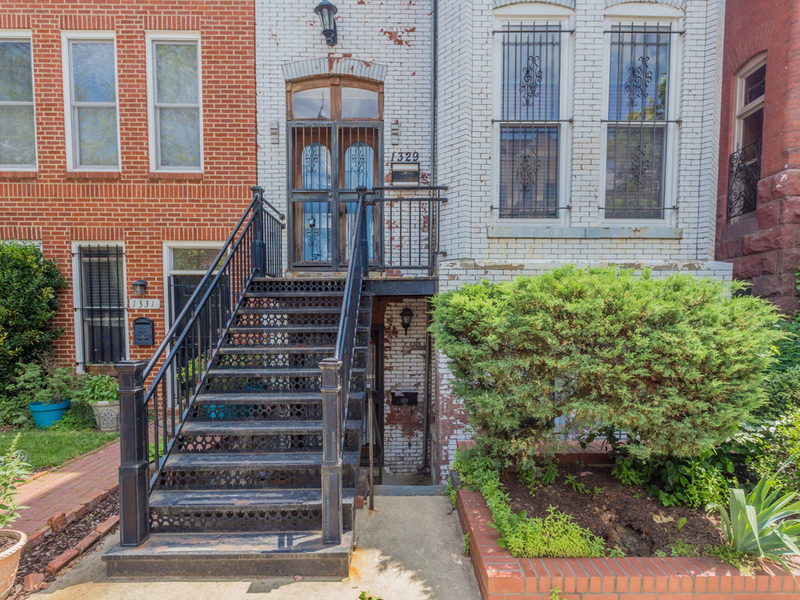 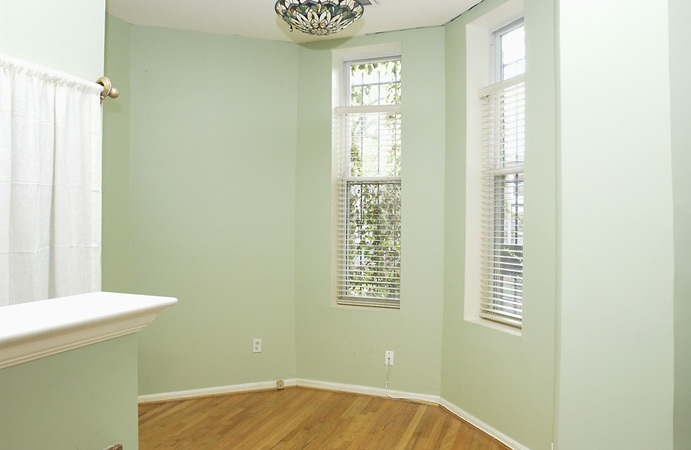 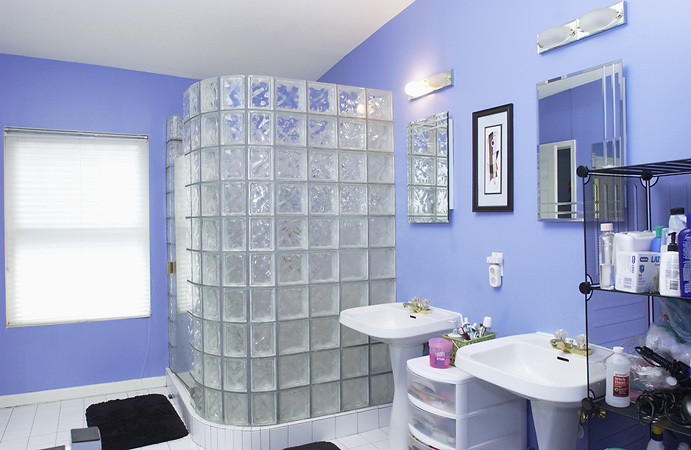 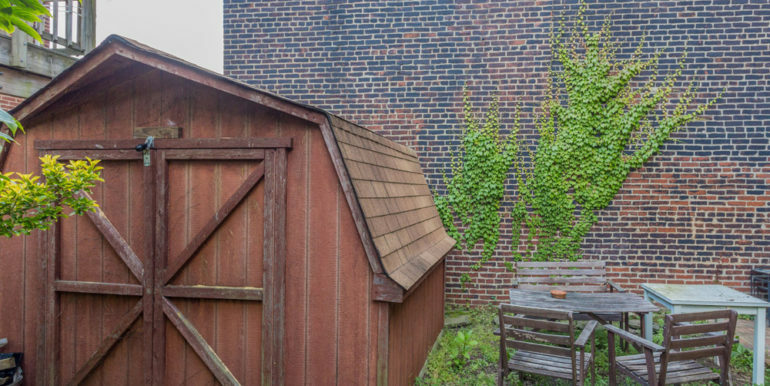 Main level has spacious open floor plan with updated kitchen leading to private deep garden. 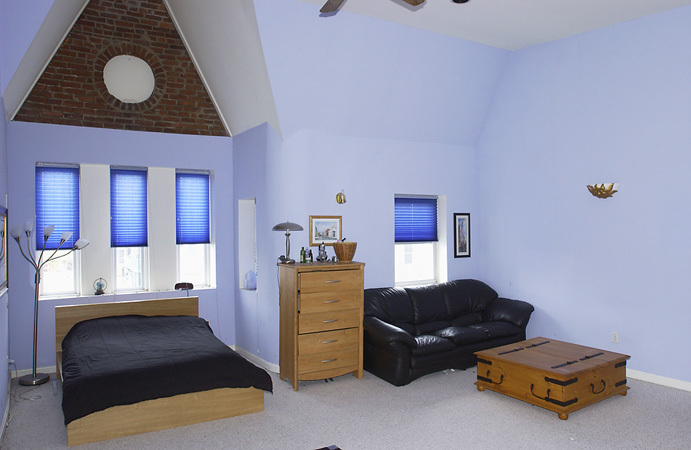 3rd Floor Master Suite and Roof Deck. 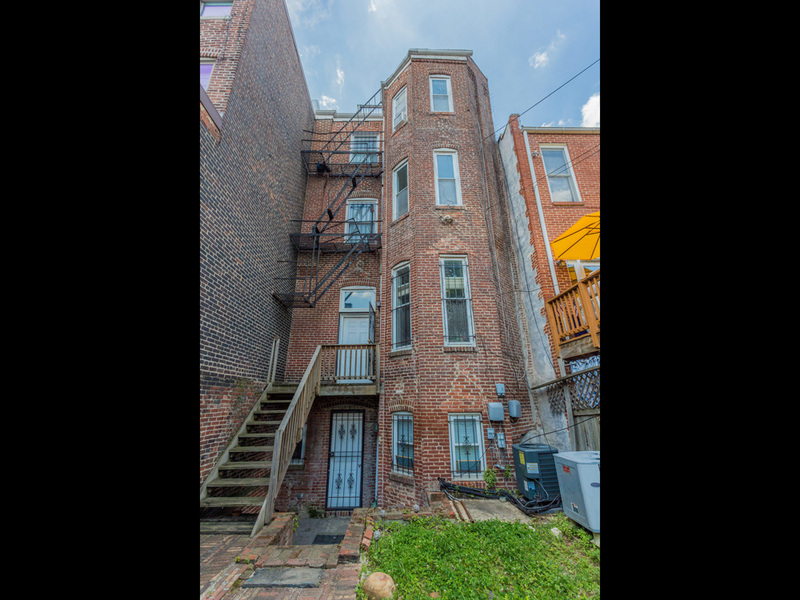 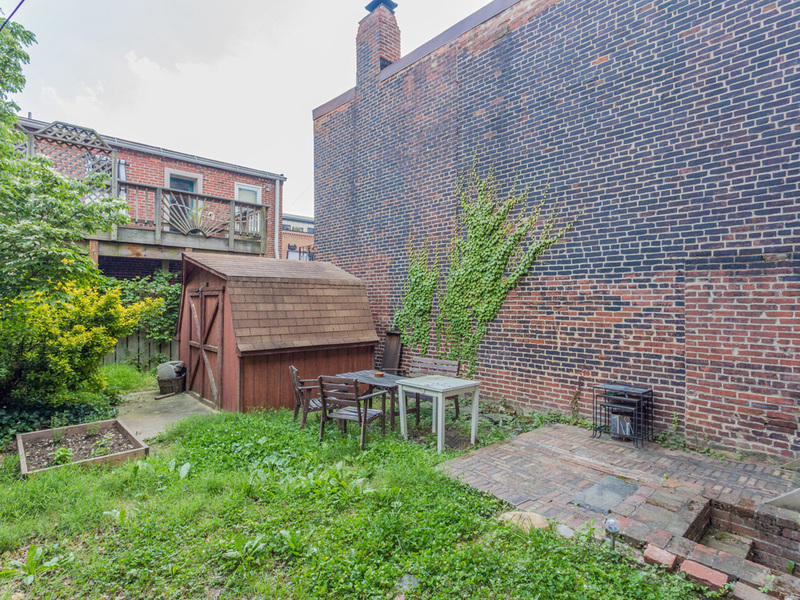 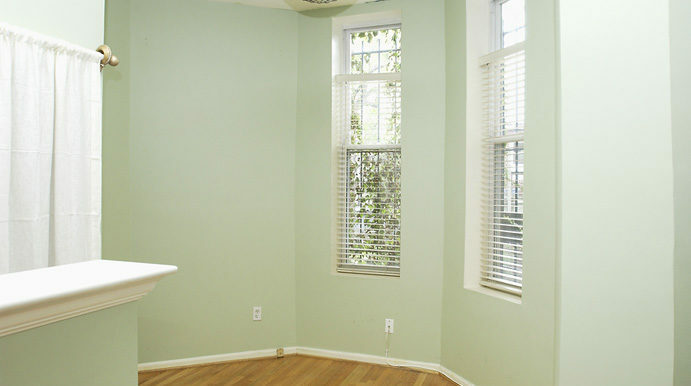 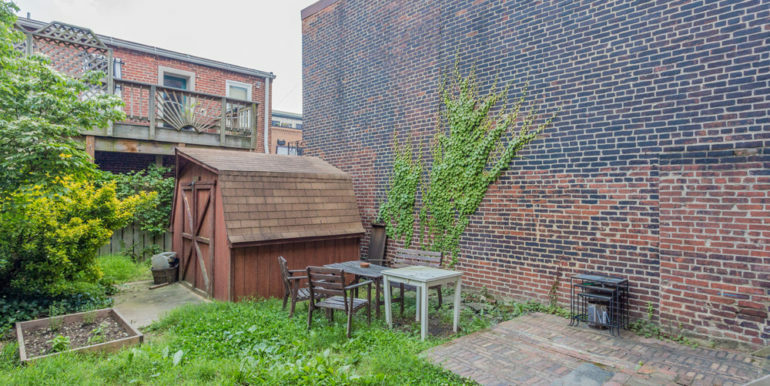 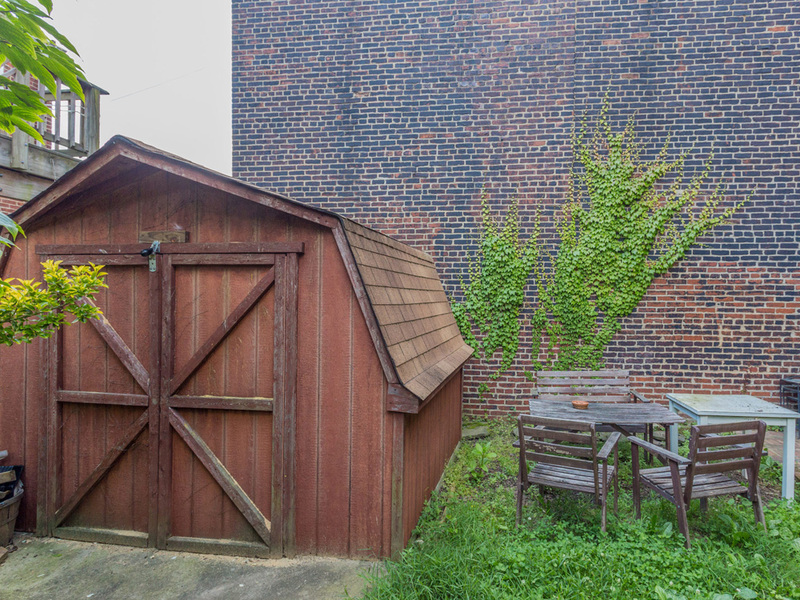 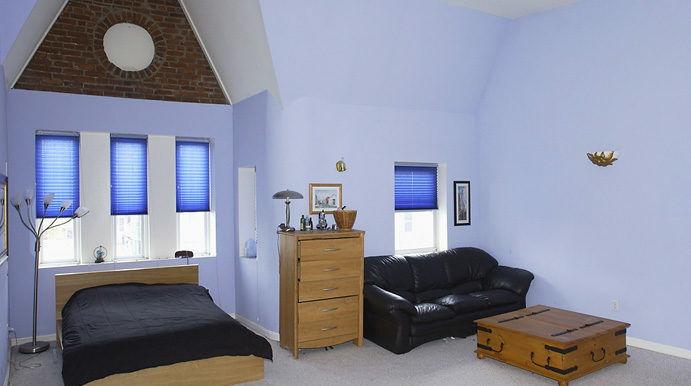 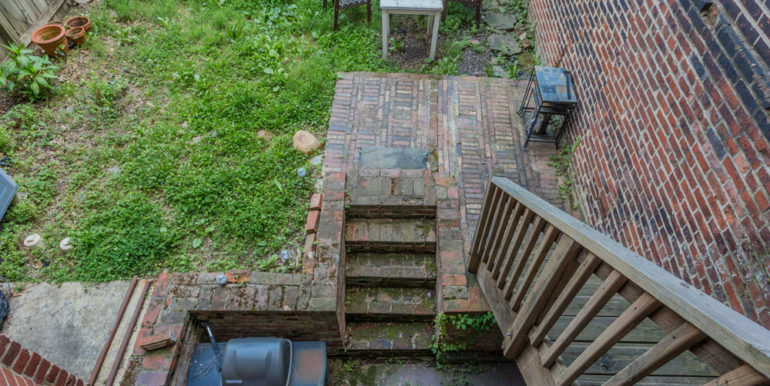 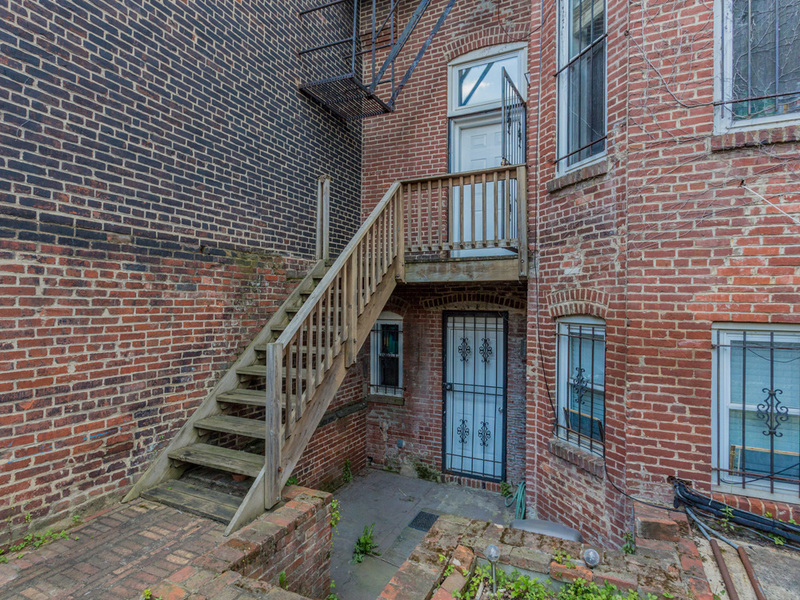 Hardwood floors, exposed brick high ceilings Central AC and newer systems. 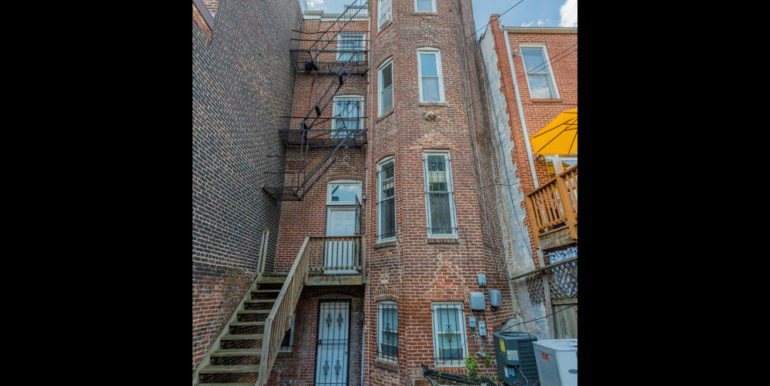 Currently rented through August 30th, 2016 for $5,000 per month. 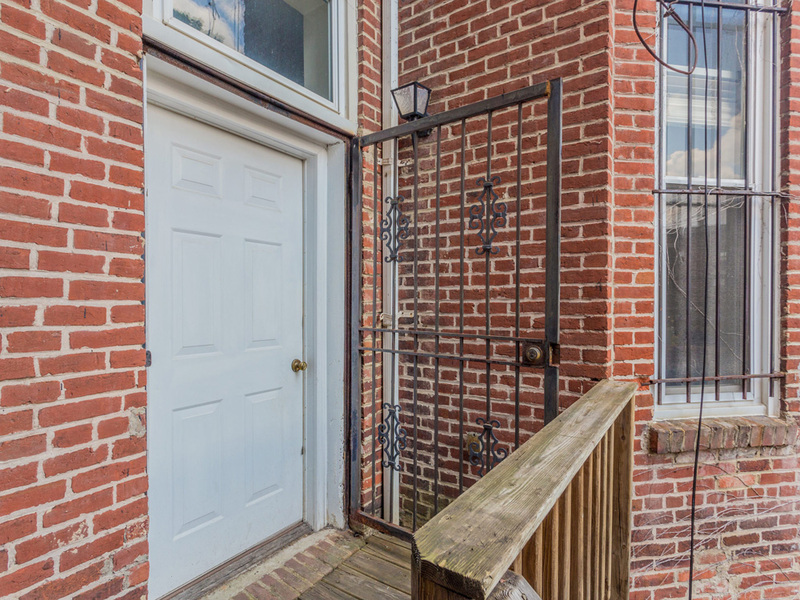 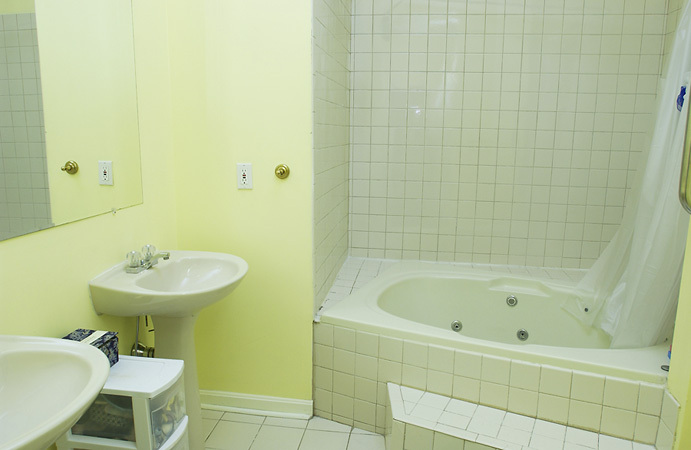 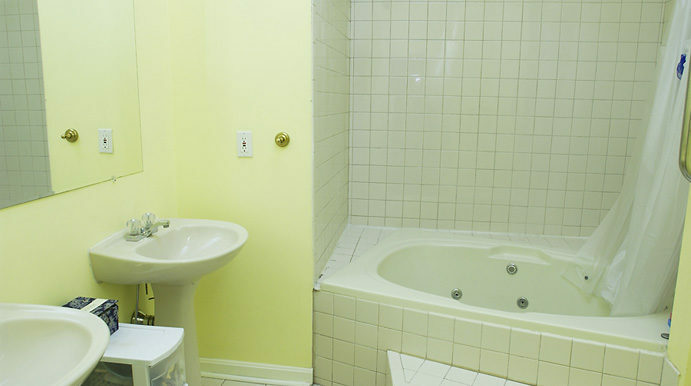 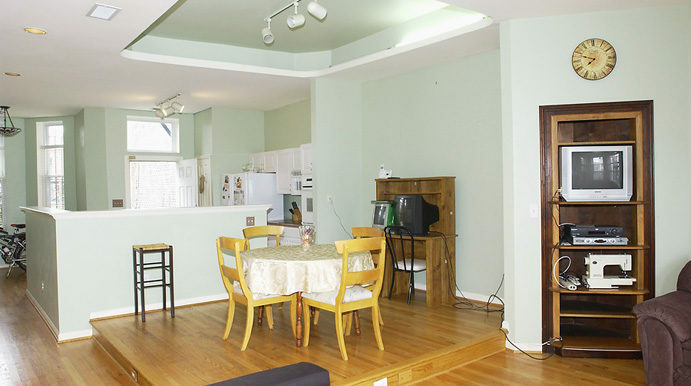 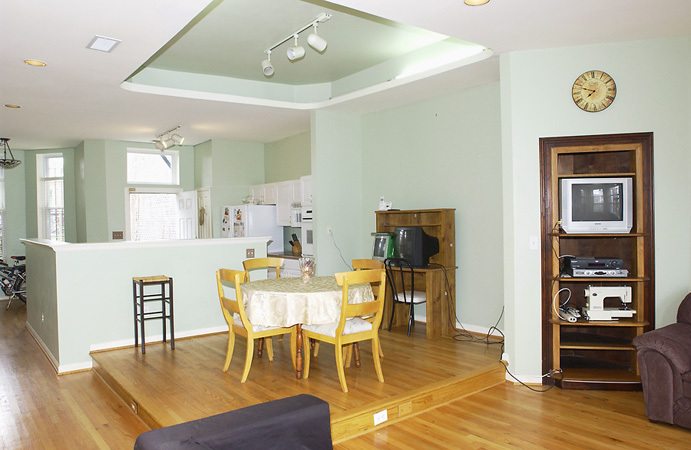 Lower level features an updated 2 bedroom, 1 bath rental unit currently rented for $2,200 and tenants are month to month. 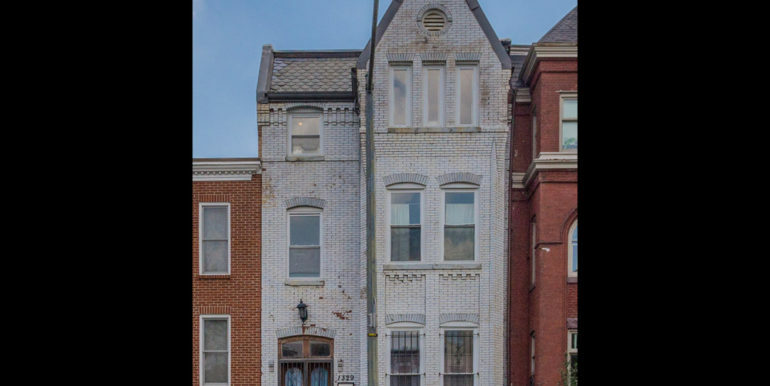 Building has Certificate of Occupancy for 2-units.